There are not many places on Earth where men are prohibited to go, but our Ladies zone is one of them! Ladies have a separate training area with easy access and separate changing rooms. 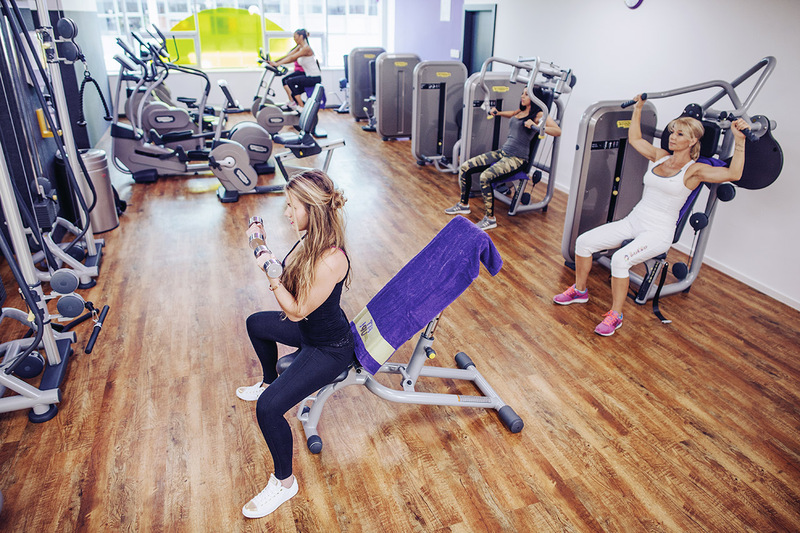 The Ladies zone is also equipped with high-quality Technogym equipment, in this case developed and customized especially for women. In this section you will find equipment intended for all-round workouts, but you exercise in a private closed room. Even in the Ladies zone you may enjoy your workout under the supervision of a personal male or female trainer. High-quality equipment will facilitate your road to the body of your dreams. A recommended power workout will help you reduce fat and thus shape all problematic body parts. Any questions? Finding work? Expansion offer?